CMS migration at times, is a long and complex process. People often give up the idea of switching a CMS since they struggle to absorb the fundamentals of this process straight. Here’s a five-pointer guide to perfect your data migration exercise along with the best practices to be followed post migration. 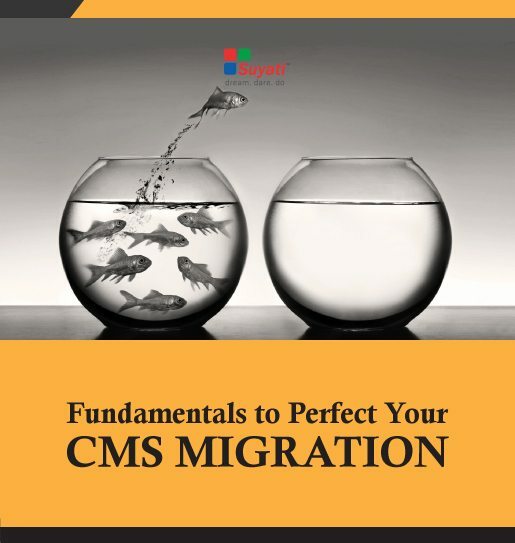 Download your copy of the whitepaper and strategize your CMS migration process.